Therefore, we suggest doing a special meditation on this occasion for releasing anything we no longer resonate with and for reuniting with our inner child. 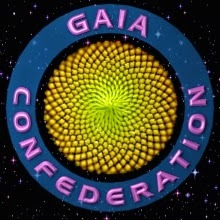 Also, as mentioned by Cobra in his last situation update, there are many people in the Lightworker and Lightwarrior communities that have a secret life as Cabal agents. 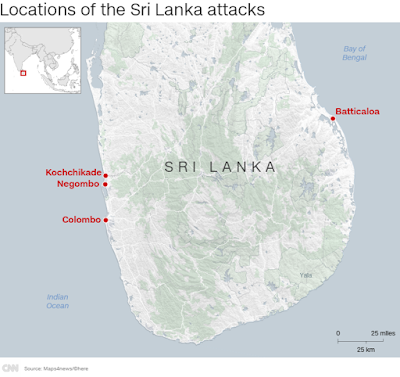 However, they are being kept in the Cabal networks against their will, and would escape if they only could. 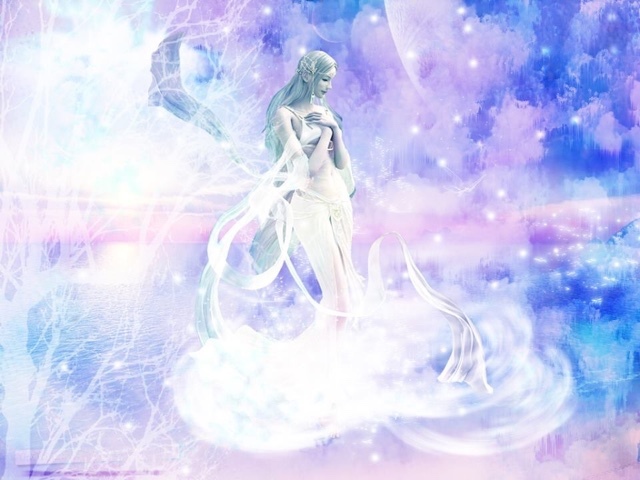 New Venus provides a great environment for sending protection to all Lightwarriors and Lightworkers, so that all of us can be healed, and everyone especially those who act as Cabal agents can look within, be liberated from all programming, control and suppression. 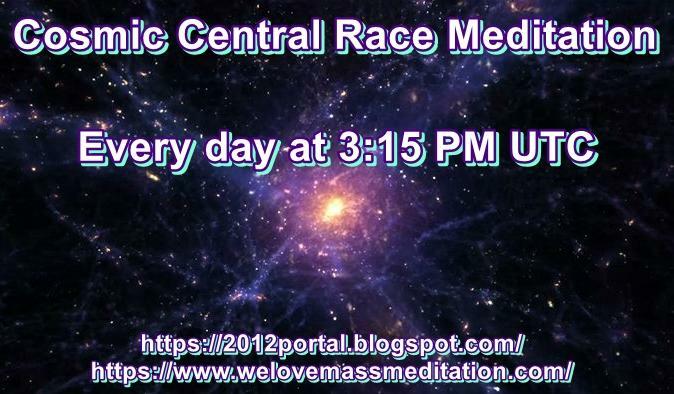 We will do this meditation on Friday, October 26th at 2:16 PM UTC. 2. 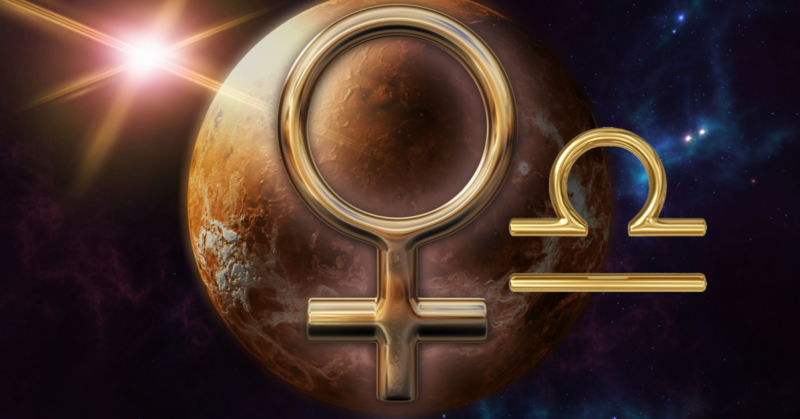 State your intent to use this meditation at the beginning of Venus’s new cycle as a tool to let go of the old and to find love within as well as universally. 3. 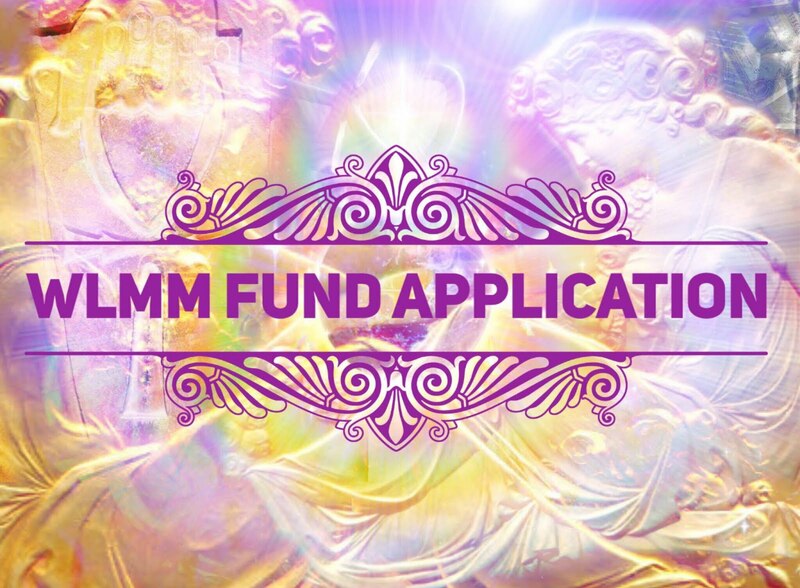 Now visualize a pillar of brilliant golden Light emanating from the core of the planet Venus and flowing through all beings on Earth, then flowing through your body to the core of planet Earth. Visualize another pillar of blue-green Light rising from the Earth’s core, then up through your body and into the sky toward all higher dimensional beings of Venus. You are now sitting in two pillars of Light of the two sister planets, the Light flowing both upwards and downwards simultaneously. Keep these pillars of Light active for a few minutes and visualize the connection between Earth and Venus strengthening with each breath you take. 4. 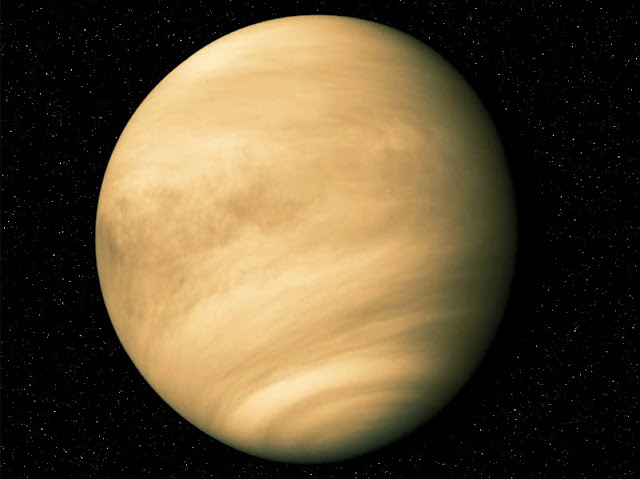 Visualize the planet Venus sending renewed Goddess energy toward the surface of the Earth. Visualize this energy activating the inner feminine essence in everyone on the surface of the Earth, balancing it with their inner masculine essence. Visualize everyone remembering their inner child. 5. Now visualize a whole new reality for the Earth being activated in a peaceful, non-shocking way, and visualize the full activation of the Cintamani Light Grid. 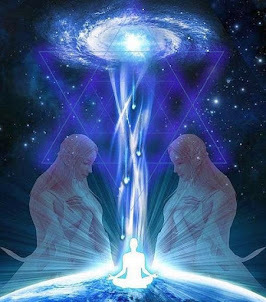 Visualize all Lightwarriors and Lightworkers being purified with a Violet Flame, being surrounded by the love of the pink Liquid Light of EELA, the Sirian angel of Love, and being liberated from all programming, control or suppression with the White Fire of AN. 6. Visualize eternal peace being established on Earth with the second renaissance of both scientific and spiritual knowledge. Goddess wants a new beginning and a new beginning it shall be! 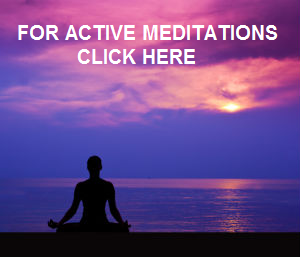 Suggested duration for this meditation is 15 minutes. You are also welcome to join the Full Moon Meditation on October 24th at 2:45 PM UTC. 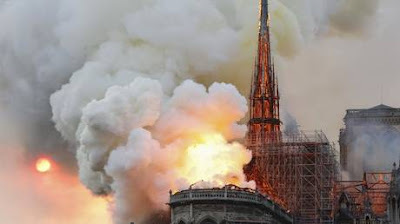 As well as the Peace meditation for Syria 2 hours later, at the exact time of the Full Moon at 4:45 PM UTC on same the day. There will also be another monthly remote healing session on October 22nd and 23rd, details will be announced when they are available. Also, on October 31st, we are going to hold a special Goddess meditation to counteract the dark ritual on Halloween. 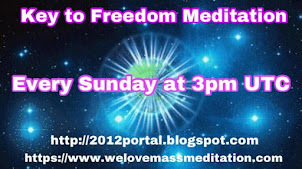 More details about this meditation will be published on this blog soon. 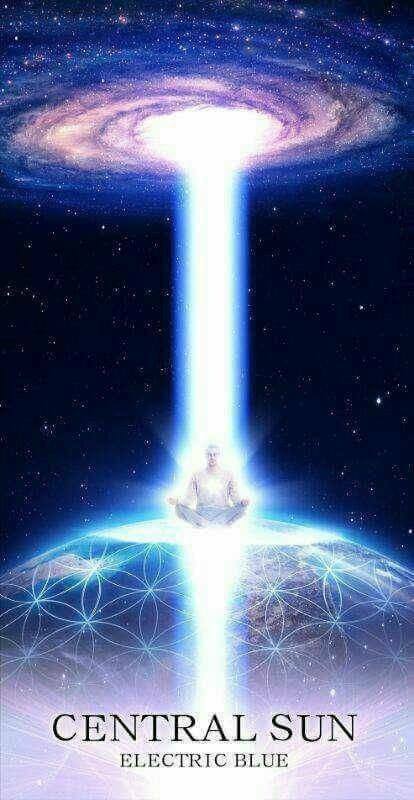 Until then, please continue to participate in our new daily Buddhic Columns Meditation, which helps to strengthen the Light grid around the planet. As well as Key to Freedom Meditation and Emergency Meditation. All our efforts will be of big help for the Light Forces, which will bring us closer to the Event. 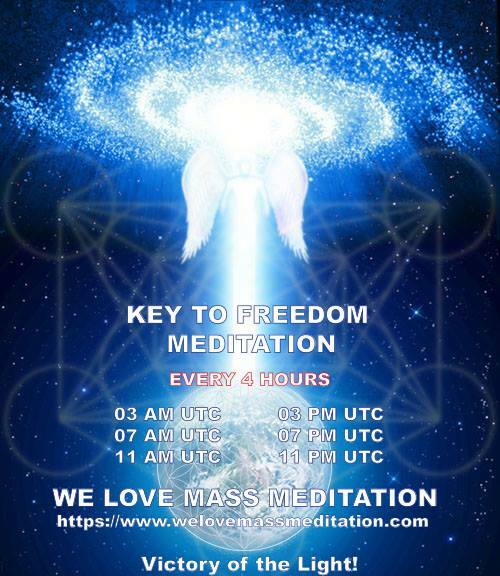 Please join our Emergency Meditation at 2 PM UTC, Key to Freedom Meditation at 3 PM UTC and Buddhic Columns Meditation every day if you feel so guided. I hate to interrupt this but we need to do a few mass meditation on reducing the effect of smart dust and negative plasma. 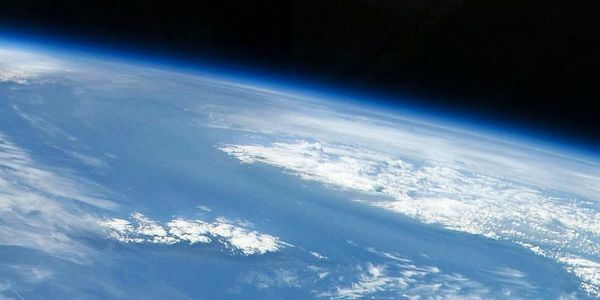 Clouds now serve as conduits for negative plasma and smart dust and after being exposed constantly I think action needs to be taken to remove this nonsense from our skies and probably reduce natural disasters as well.